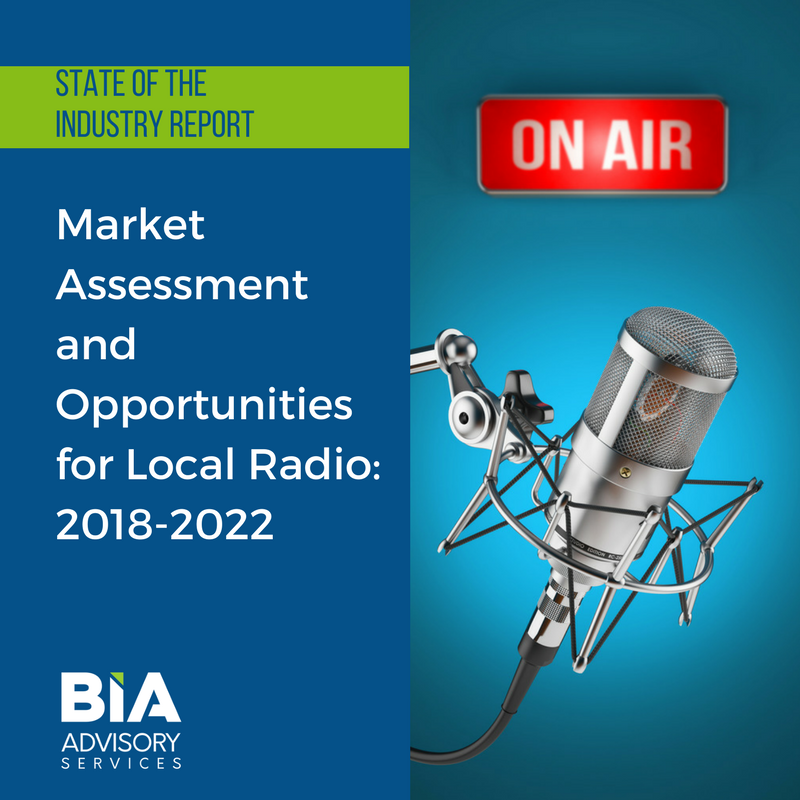 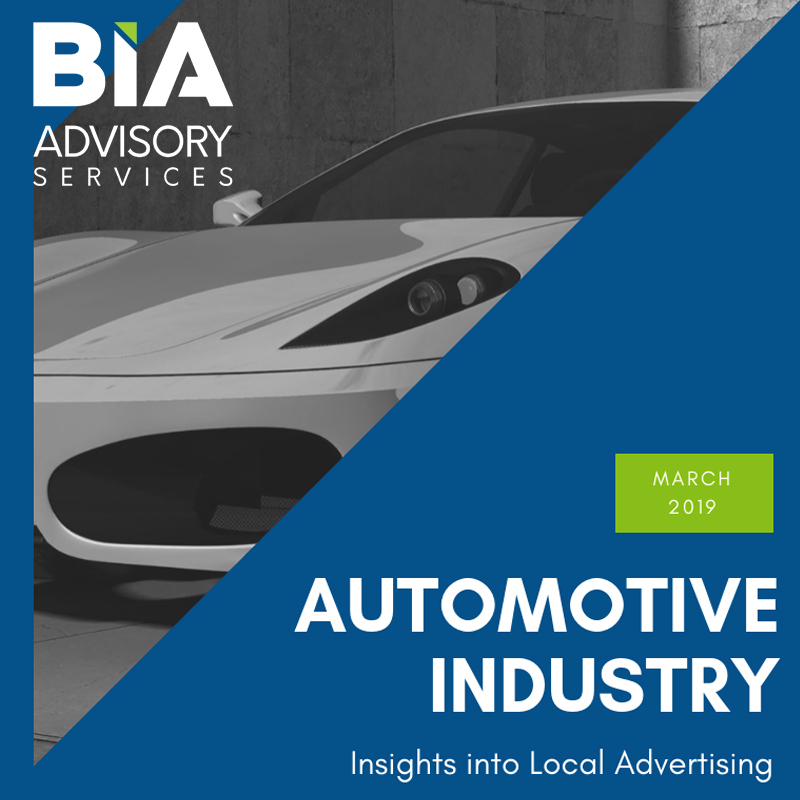 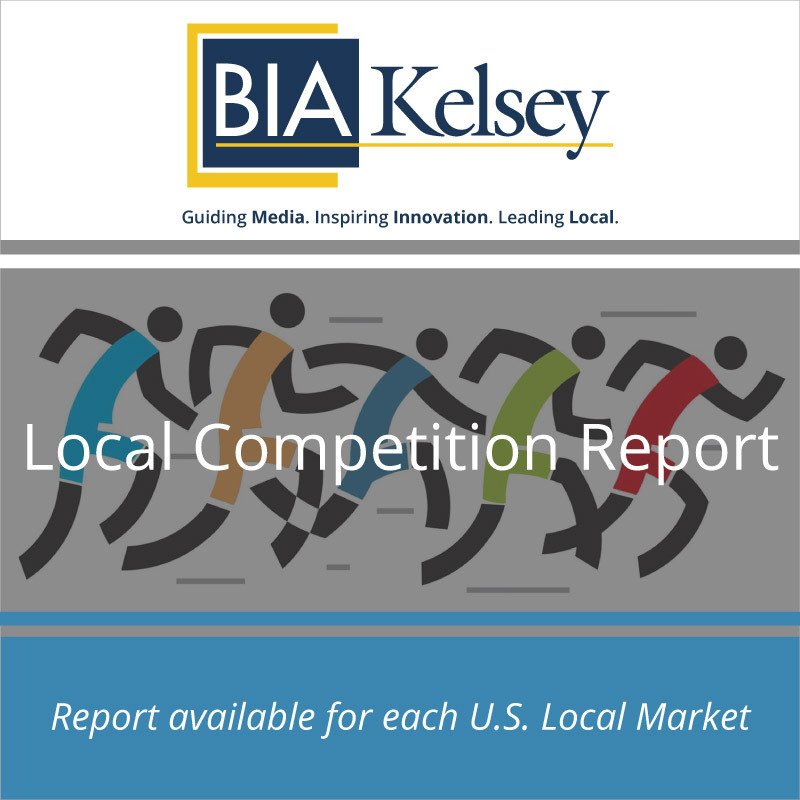 Offering an in-depth assessment of the radio industry, BIA’s state-of-the-industry report on Radio examines how the industry maintains a prominent position in the local marketplace despite challenges from competition from digital and slowing over-the-air ad revenues. 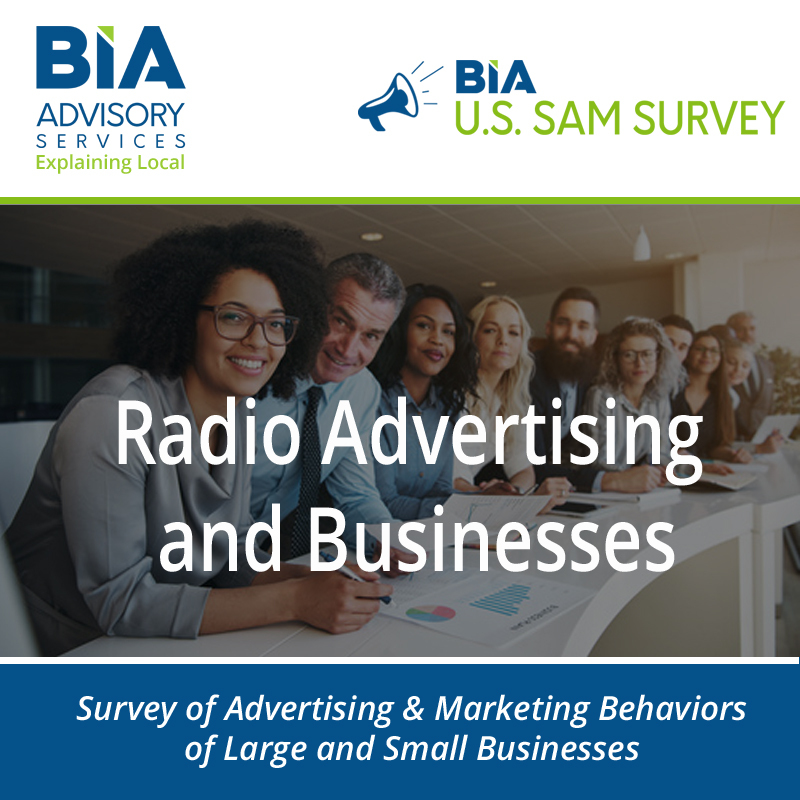 The report covers regulatory issues, advertising revenues, advertiser satisfaction, audience demographics, programming trends and content, maturing digital platforms and local radio opportunities. 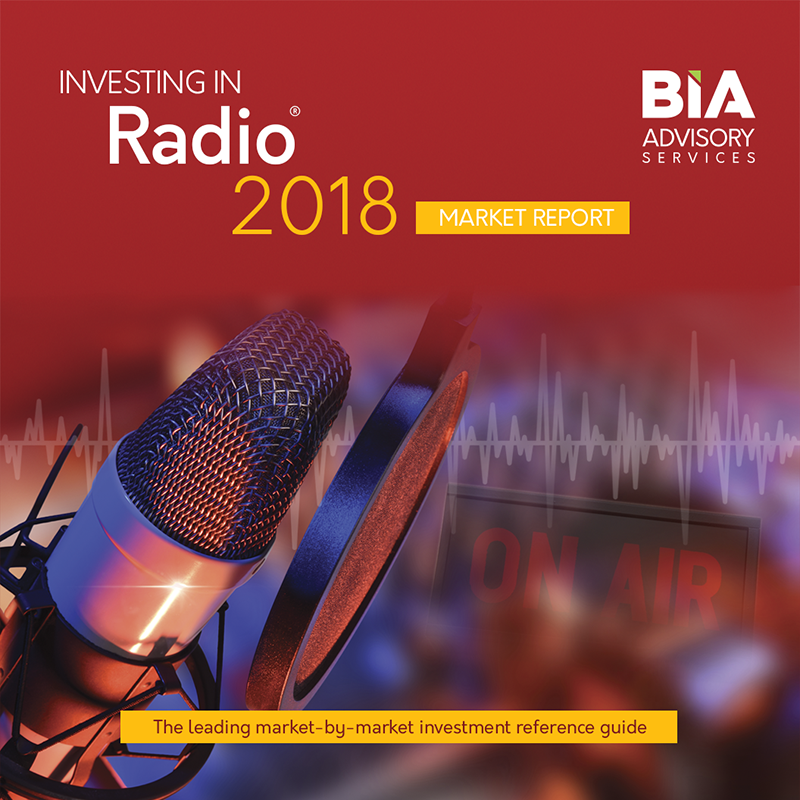 The report delivers a comprehensive assessment of the radio industry and is a useful resource for anyone focused on the trends and direction of local radio, including radio groups and financial institutions and companies building interactive digital solutions being embraced by the industry.